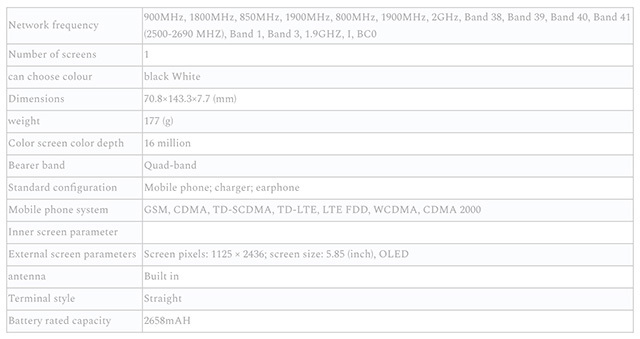 Since the launch of the new iPhones, people have been wondering about the battery and RAM specifications of the smartphones because Apple never mentions such tech specs at launch events, or even in the specs page for the devices. However, filings made by Apple with the Chinese Ministry of Industry and Information Technology (TENAA), have now revealed the exact battery capacities for the three new iPhones, and their RAM configurations. According to the filings, the new iPhone XS has a 2,658 mAh battery which is surprisingly smaller than last year’s iPhone X which had a 2,716 mAh battery. However, due to Apple’s optimisations, the company claims the iPhone XS lasts 30 minutes longer than the iPhone X, so customers shouldn’t really have a lot to worry about. The iPhone XS Max on the other hand, has the largest battery of any iPhone ever (since it’s the largest iPhone ever) at 3,174 mAh. That’s considerably larger than the iPhone X and the iPhone XS. No wonder then, that Apple claims the iPhone XS Max will last up to 90 minutes longer than the iPhone X. The iPhone XR has a battery capacity of 2,942 mAh, which is larger than both the iPhone X and the iPhone XS, but naturally, smaller than the gigantic iPhone XS Max. 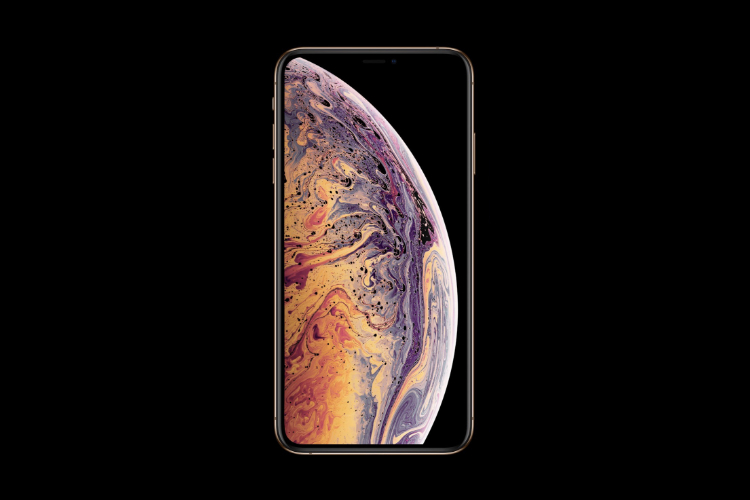 However, according to Apple, the iPhone XS has the longest battery life of any iPhone, probably because of the lower-resolution LCD display. The filings also revealed the amount of RAM inside each of these smartphones. The listing mentions that the iPhone XS and iPhone XS Max both have 4 GB of RAM, while the iPhone XR has 3 GB of RAM. TENAA filings have been accurate in the past, so there’s really no reason to doubt these numbers. However, iFixit will definitely be doing a teardown of the new iPhones when the come out this Friday, so we’ll get a confirmation pretty soon.